The Brink expertise goes back more than a hundred and fifteen years and started in Assen, a town in the north of the Netherlands. 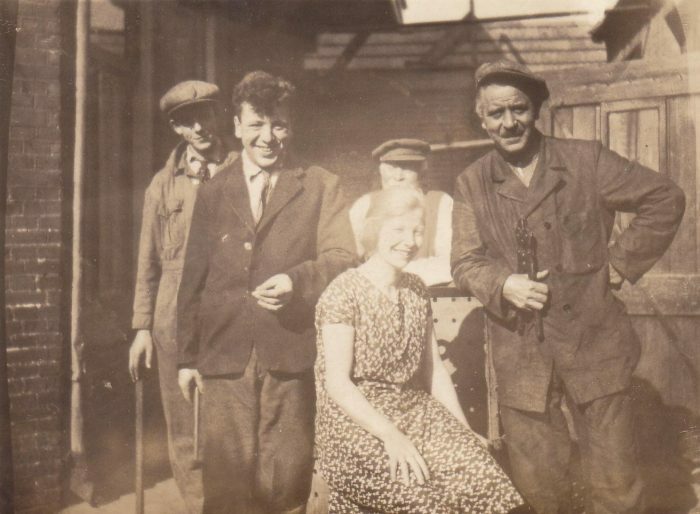 There Reint Brink opened a black smith workshop in 1903. 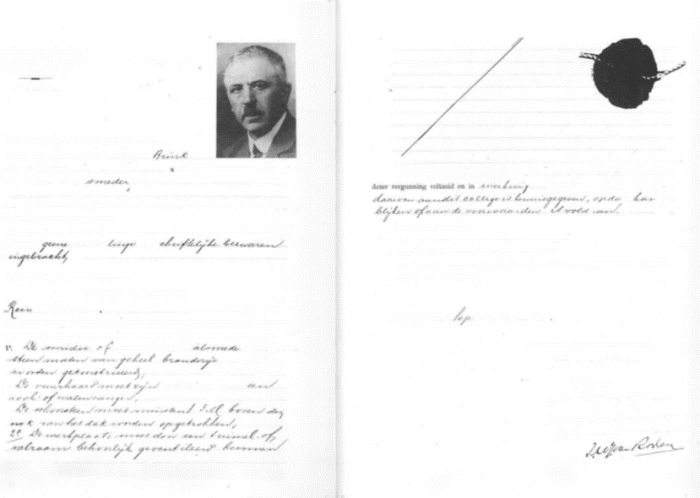 Son Roelof strengthens the black smith workshop in 1922. Later he will take over the company. 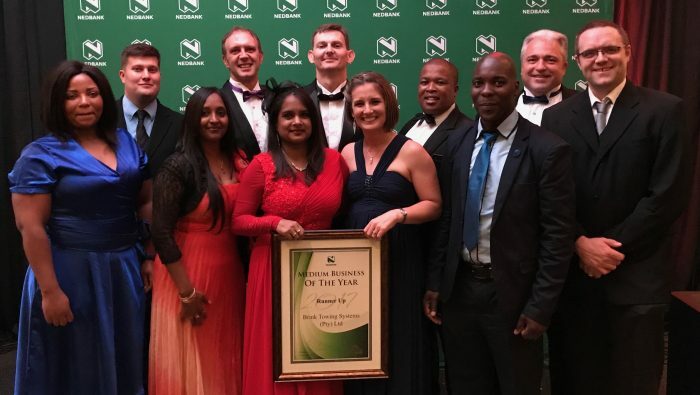 More than thirty years after founding, son Roelof took over the company. From that moment on “R. Brink and Sons” focused on building trailers. In 1934 the first trailers were delivered. In order to continue to specialize in trailers, the company moved 55 km away to Meppel in 1946. Under the brand name KAT, the production of trailers really took off. They also started with the export of trailers. Under the brand name K.A.T. even potato harvesting machines and hydraulic planes for a fairground attraction were developed. In 1958 the K.A.T. 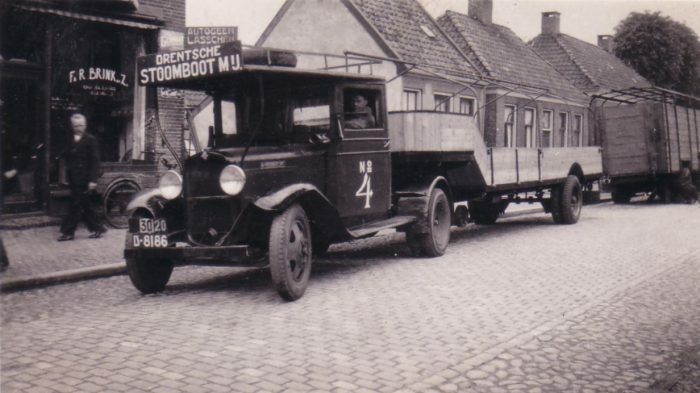 factory moved from Meppel to nearby Staphorst to produce motor trucks under the brand name K.A.T. On that moment Brink was registered in the Netherlands as manufacturer of vehicles. After a couple of years the market of motor trucks turned out not to be big enough to survive. Son Roelof discovered a new market: towbars. He decided to manufacture trailers and towbars. First the towbars were only produced for trailers, but the demand was so high that the towbar was sold in 1962 as a single article under the brand name RBS (Reint Brink Staphorst). In 1967 the factory in Assen was closed. The company became one of the biggest players on the international towbar market, known by the new brand name Brink. 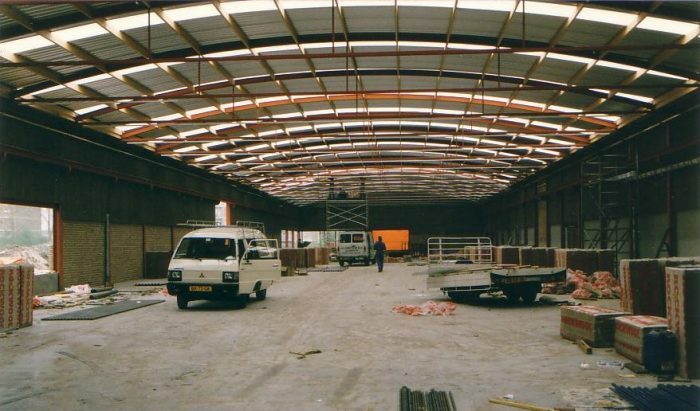 In order to continue to fortify this position, Reint Brink opened a brand new building in 1977 in Staphorst where design, development, production and sales of towbars were gathered under one roof. 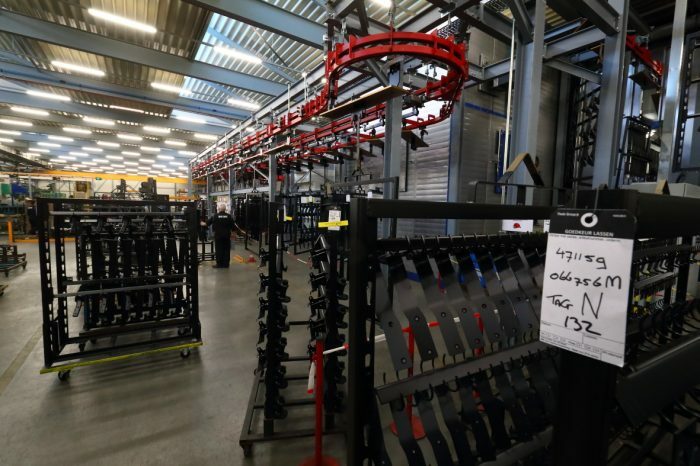 Due to a lack of space and no possibility to extend the factory in Staphorst, in Hoogeveen a new factory was opened. End 1994 Brink buys the French company SFEA. ATLUX is the brand of SFEA. 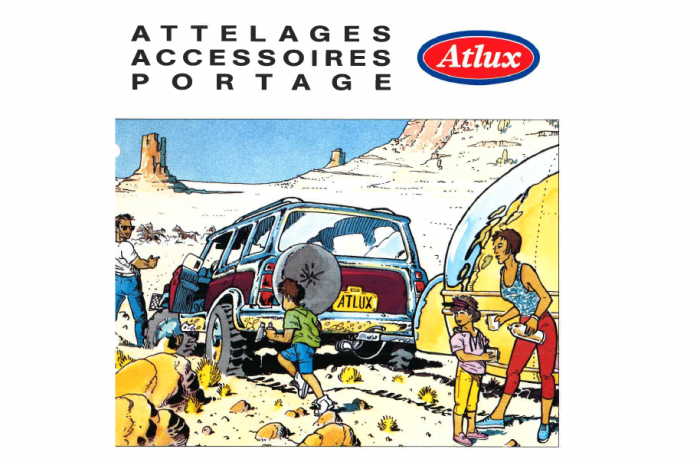 ATLUX is one of the French market leaders of towbars. SFEA, established nearby Reims, designed and manufactured towbars and accessories for all vehicles on the French market. Gradually the brand name ATLUX was replaced by the brand name Brink. In 1998 Ellebi was added to Brink International. Ellebi was manufacturer of towbars and trailers for the Italian market. Since the new factory in Reims was build, the production of Ellebi was moved to French. Later, in 2014, the trailer division of Ellebi was sold to Brenderup. The success of Brink International led the Swedish Thule Group to acquire the company in 2006. This market leader in the field of quality sports utilities was the owner for eight years, invested in modern production and the international sales organization became more and more professional. At the request of Toyota in 2006 a factory was opened in South Africa, Pietermaritzburg. Brink Towing Systems LTD manufactures towbars for Toyota, Ford and the After Market. A milestone was achieved in 2018 by making the 350.000st towbar for Ford. 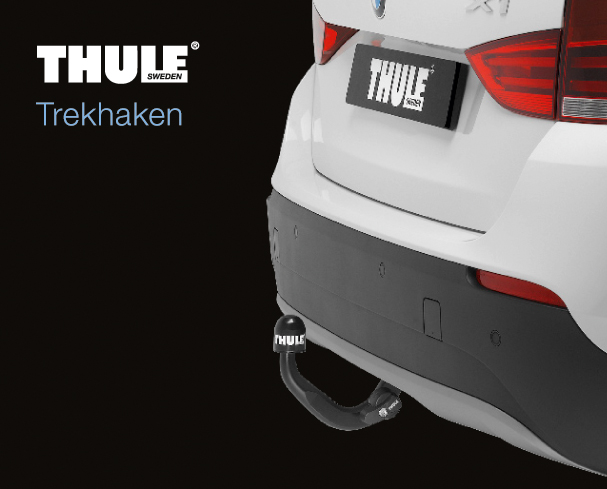 In 2014, the Thule Group split the towbar division of Thule to the Dutch investor H2. The towbar division becames once again a stand-alone entity and continued under the name “Brink Towing Systems”. Brink Towing Systems is now part of the Brink Group. The same quality under the Brink brand that already exists since 1903! To ensure more market growth, Brink decided to open a production unit in Asia. In 2017 Brink Thailand was opened. The factory in Hoogeveen was closed and integrated in a larger factory in Staphorst. A new modern e-coating line was installed in Staphorst.